If you know where to look, you’ll find the most surprising slices of nature thriving amidst the urban jungle of America’s largest cities. 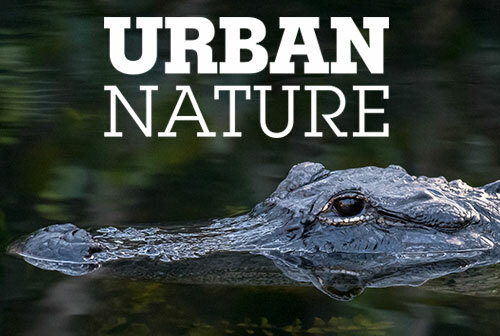 On Wednesday, April 10, join WTTW and the Nature Museum for an exclusive screening, discussion and Q & A for WTTW’s digital series, URBAN NATURE. After the screening, Doug Taron, PhD, Chief Curator of the Chicago Academy of Sciences will moderate a discussion and Q & A with series producer/writer Dan Protess and host/University of Chicago evolutionary biologist Marcus Kronforst. Tickets are $10. 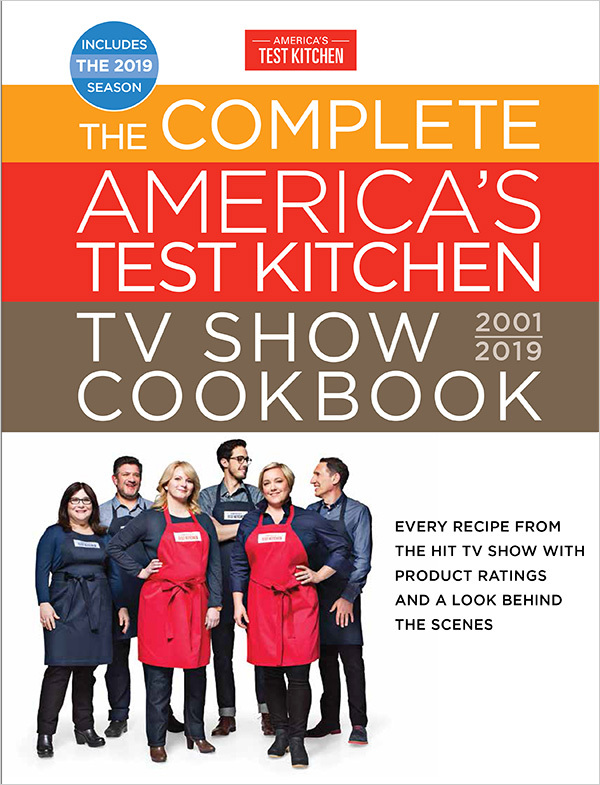 WTTW members receive $5 off by using code URBAN when reserving tickets at wttw.com/events. 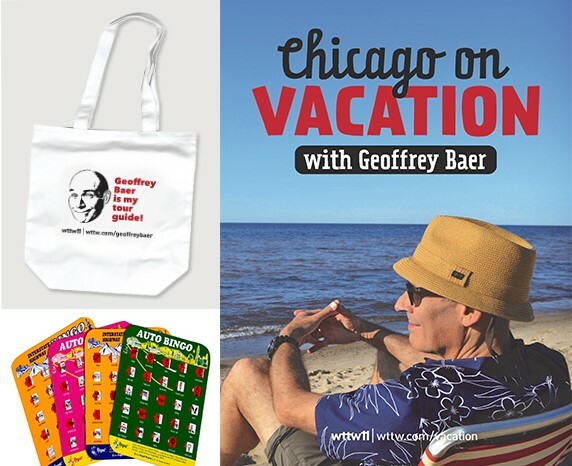 Nature Museum members receive $5 off by using code NATURE when reserving tickets at wttw.com/events.